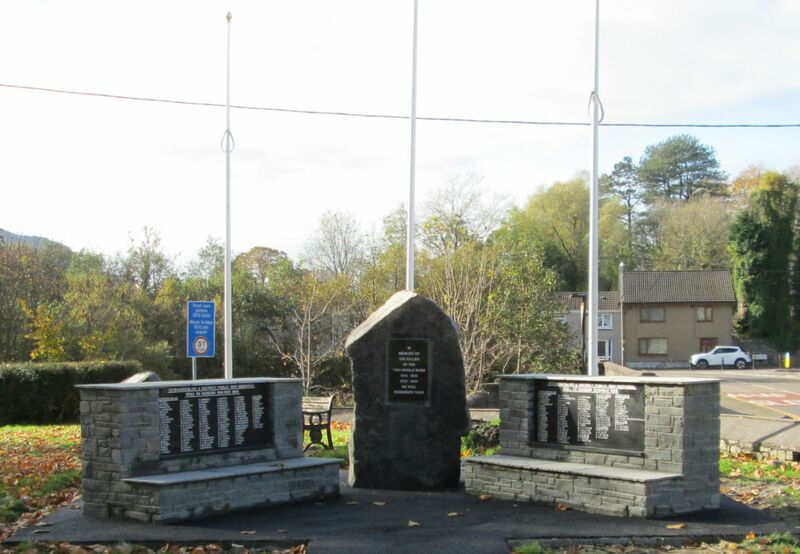 The Roll of Honour and Brass Plaque form the main Memorials at Saint Cynog's Church. 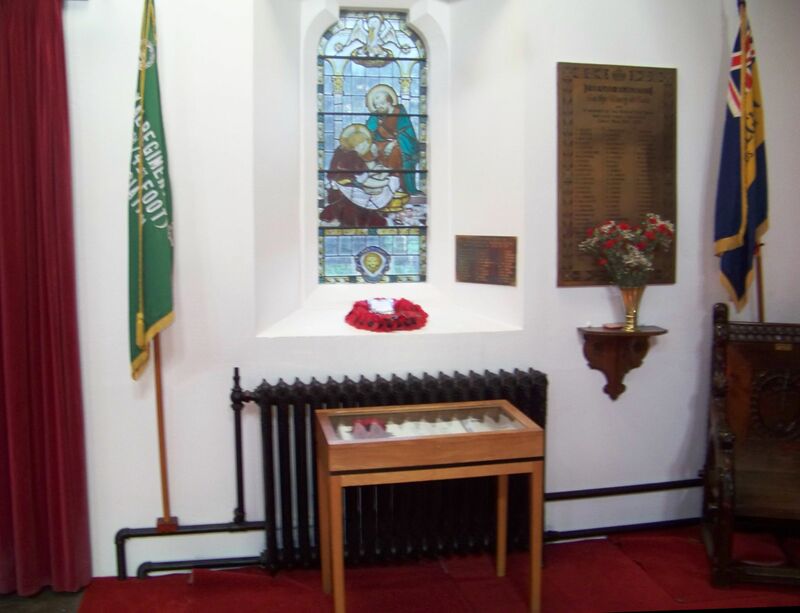 Before the building of the Ystradgynlais War Memorial the memorials inside Saint Cynog's formed the focus of the Remembrance Day celebrations. 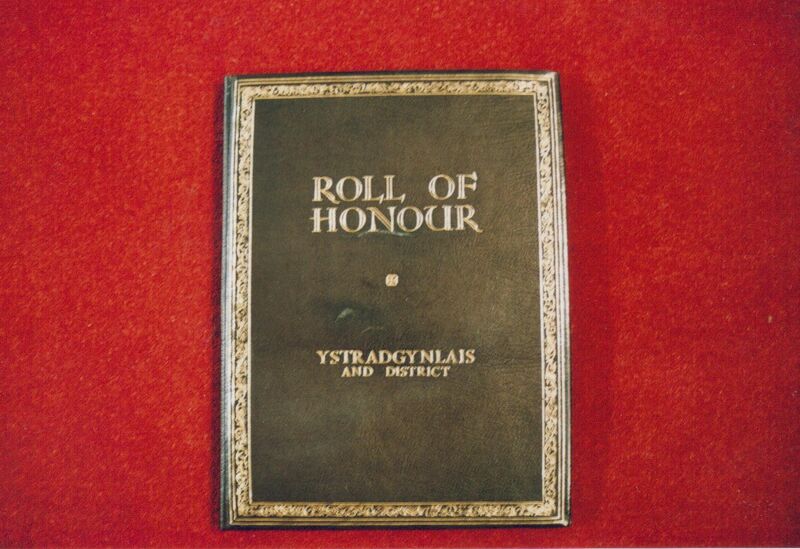 The Roll of Honour at Saint Cynog's Church, Ystradgynlais is a leather-bound book which is kept within a glass-topped case, so that it is both protected, but can be viewed. 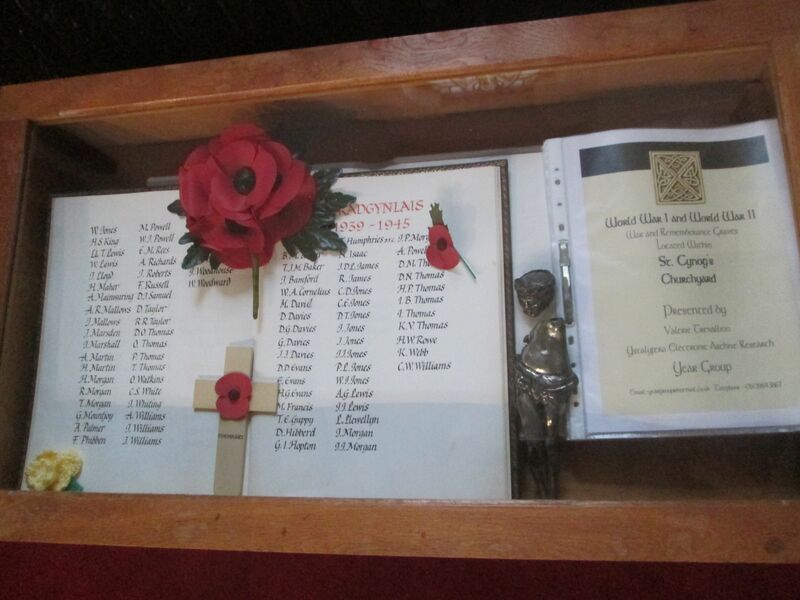 The cabinet also includes YEARGroup's book charting the location of the war graves and remembrance graves located within St. Cynog's Church. 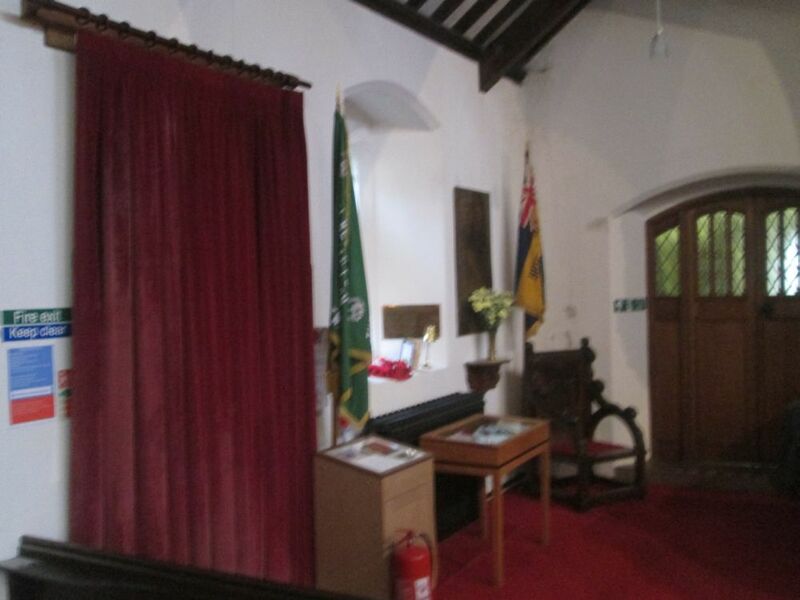 The Chapel of Remembrance at Saint Cynog's Church, Ystradgynlais is on the left, between the curtained-off side door and the door into the vestry. 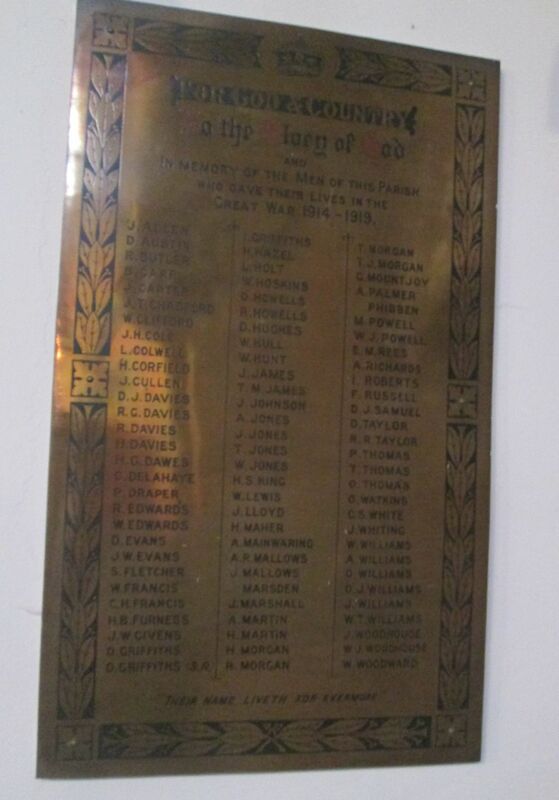 The Brass Memorial Plaque at Saint Cynog's Church, Ystradgynlais, was the main memorial to the fallen of the town and district before the war memorial was built in Gorsedd Park in the 1970s (since replaced by the new one in 2016). 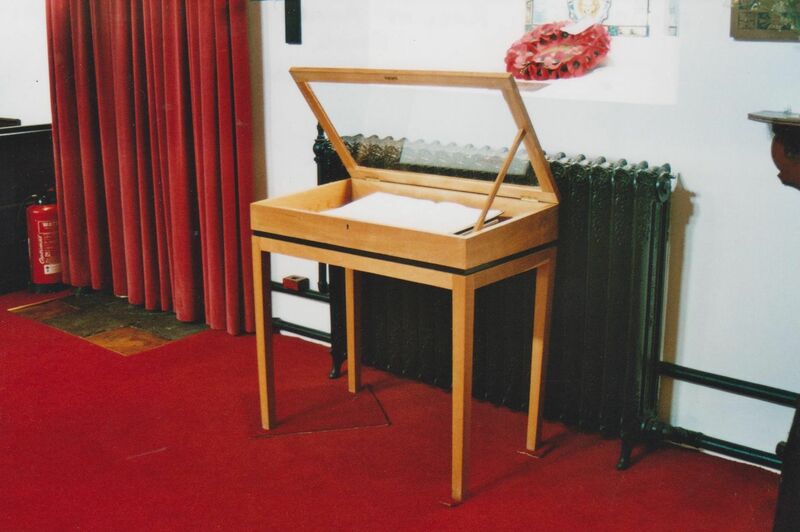 Newspaper accounts and photographs from before the 1970s show that the Remembrance Day parades would focus and converge on the plaque in the church. 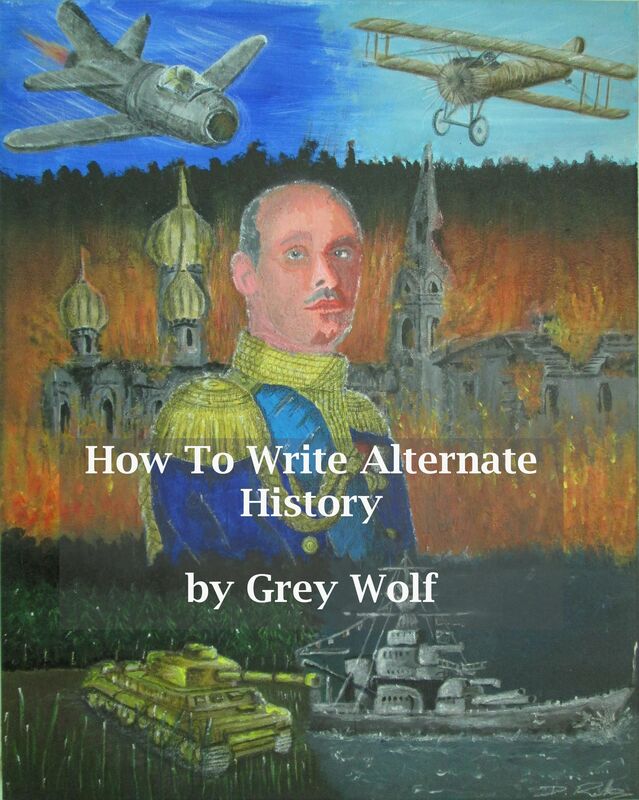 To the right is the World War One plaque, as ever in those days listing it as 'The Great War' and giving its dates as 1914 to 1919, because although the fighting stopped in 1918, that was only officially an Armistice and not until the signing of the Treaty of Versailles in June 1919 was the war officially over. 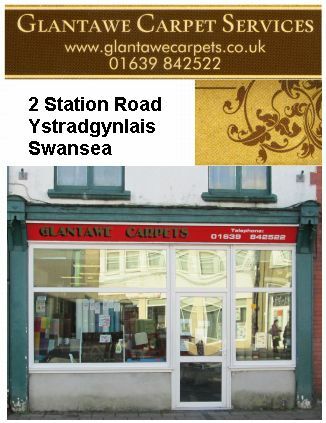 The Second World War memorial plaque is associated with the British Legion window in St. Cynog's, being attached to the right hand side. It seems that while the First World War plaque was to commemorate all the men of the parish, the Second World War plaque was to commemorate the fallen from the congregations of the Church in Wales churches within the parish (St. Cynog's, St. David's Abercrave, and Capel Colbren). 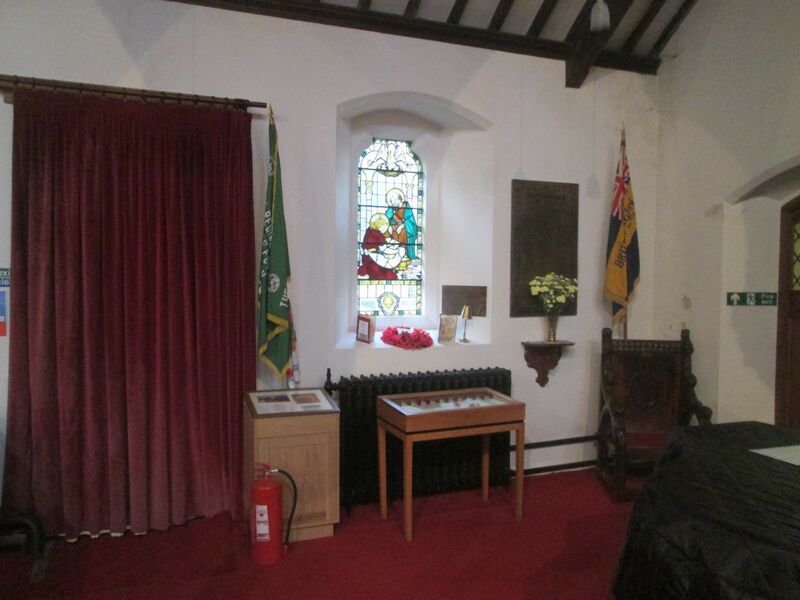 The British Legion Window in Saint Cynog's Church, Ystradgynlais. While the church is now replete with stained-glass windows in each of the window bays, originally there were none, or very few, in the side windows and the stained glass has been added over time to represent memorials in various ways. As stated above, the World Two Brass plate can be seen in the photograph attached to the right-hand wall of the alcove. In this photograph the poppy wreath is flanked by two pieces of book-art both of which read 'Peace'. 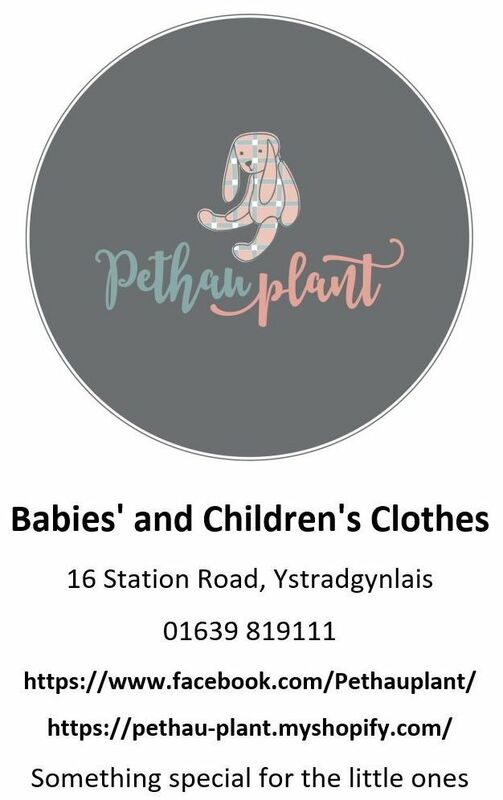 The memorial to the fallen of World War II will be dedicated and unveiled on Sunday, 4th January 1953 at 3:30pm at Ystradgynlais Parish Church. The memorial is in the form of a stained glass window and has been erected by the Ystradgynlais Branch of the British Legion. 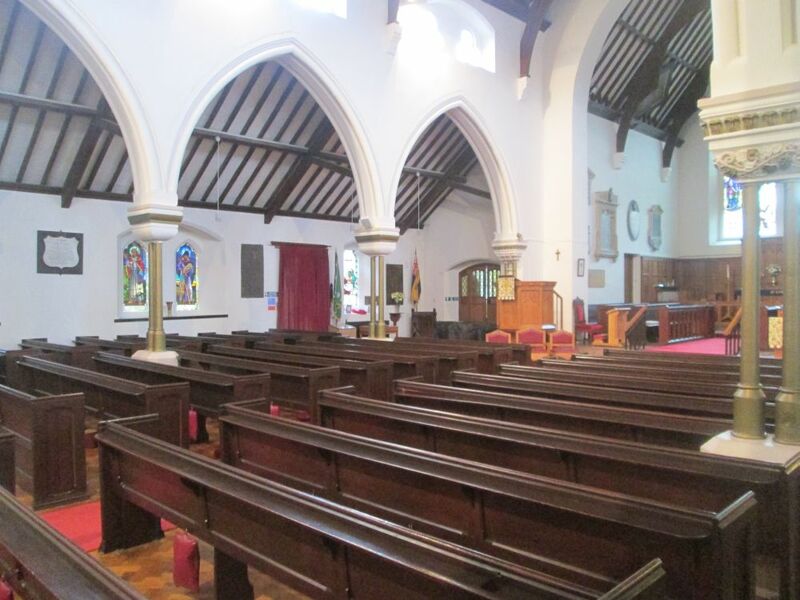 A service of dedication will be conducted by the Lord Bishop of the dioceses and the unveiling ceremony by members of the local British Legion branch. 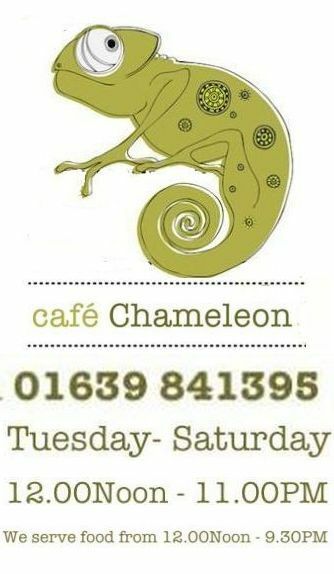 Families and friends of the fallen and all ex serviceman are cordially invited. 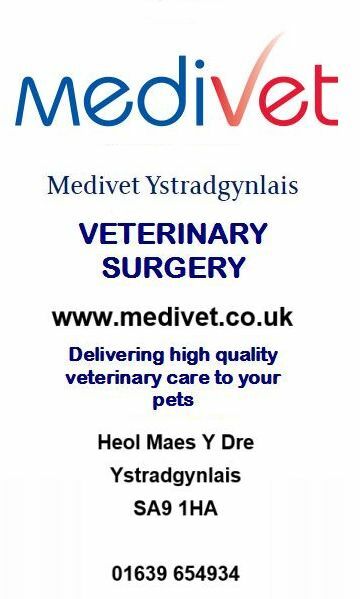 The service of dedication of the above will take place at Ystradgynlais parish church on Sunday January 4th at 3:30pm. All members of the British Legion and all ex-servicemen are requested to attend, whatever their denomination. Will all persons attending please meet at the Old Church Institute at 3:15pm. 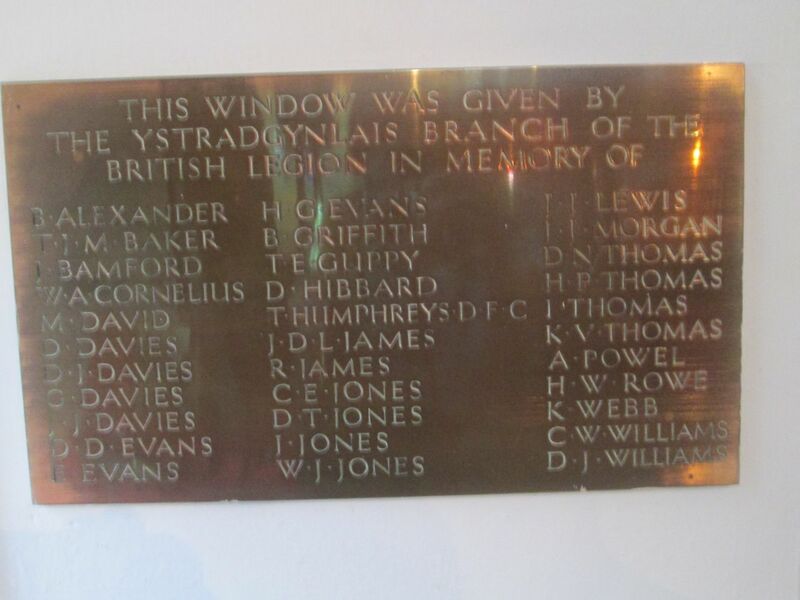 To honour the men of Ystradgynlais parish who fell in the 1939-45 war, the British Legion have erected a memorial window at St. Cynog's Church, Ystradgynlais. The theme of the window illustrates the sacrifice and humble example of our Lord and typifies the spirit of the British Legion. 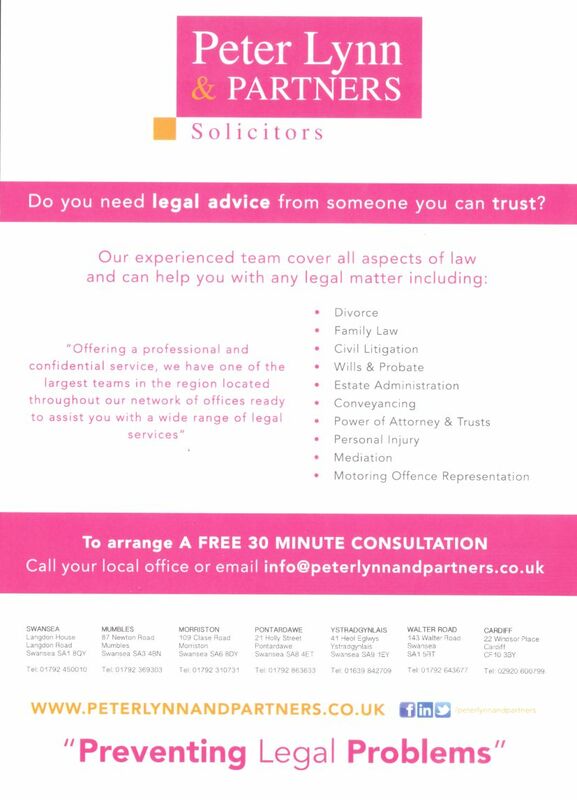 The symbol of sacrifice at the head of the light is that of the Pelican feeding its young. 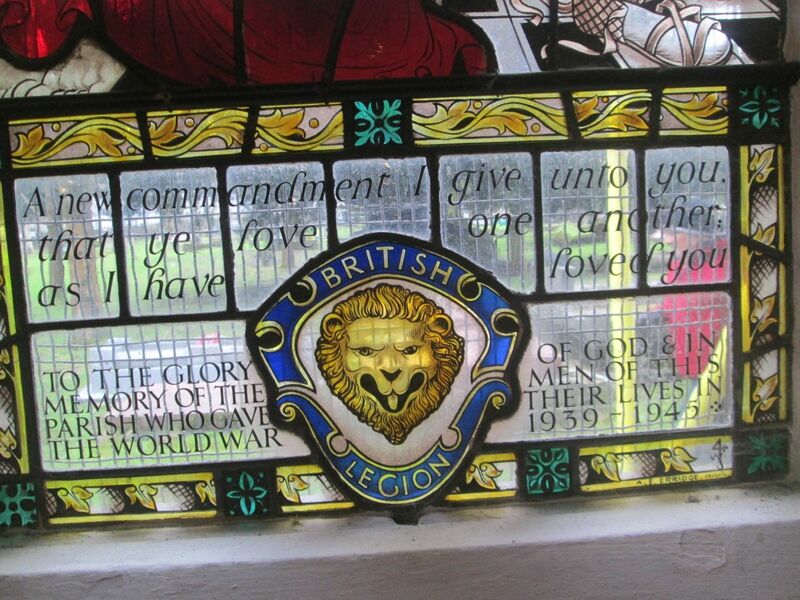 The badge of the British Legion is depicted at the base of the light and the text of the window is the words spoken by Jesus just before he was crucified. 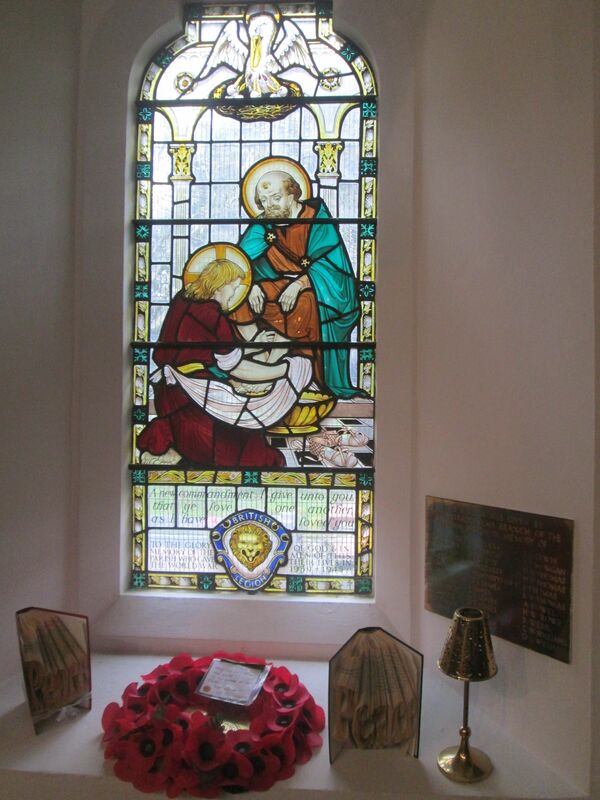 A service was held during which the window was unveiled by Mr O Roberts Todd, British Legion, and dedicated by the Right Reverend E W Williamson, Bishop of Swansea and Brecon. 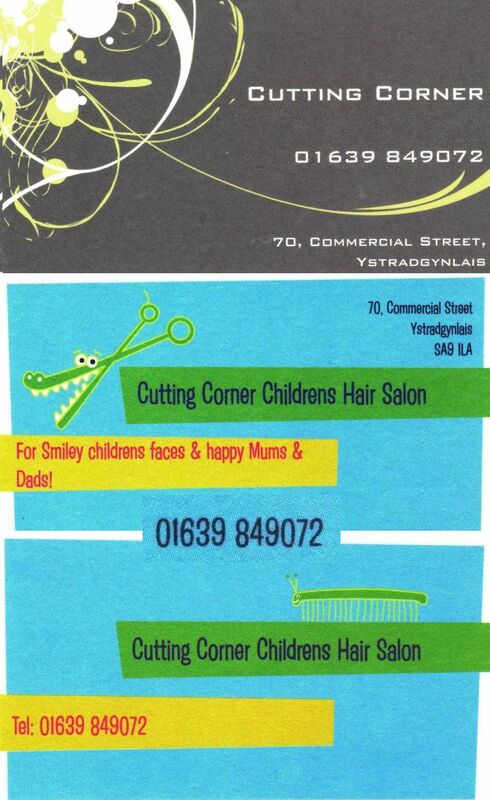 The two photographs above show the location of the Chapel of Remembrance within Saint Cynog's Church, Ystradgynlais. As can be seen on the left, there is now another cabinet, right by the side door, which is a recent addition. In November 2016, a host of red ceramic poppies were placed around the Tower of London in honour and remembrance of the centenary of the Battle of the Somme, of World War One: 'Blood Swept Lands and Seas of Red'. 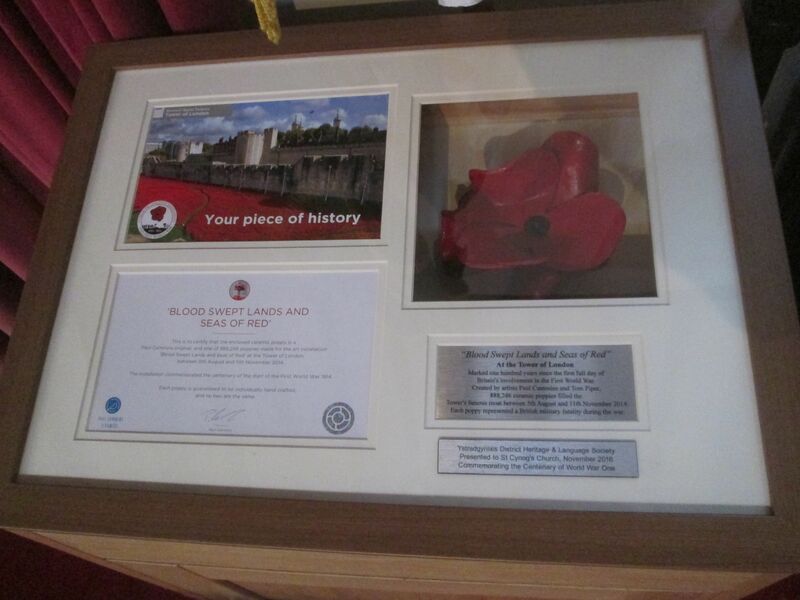 One of these poppies was acquired by the Ystradgynlais Heritage and Language Society for Saint Cynog's Church.